AVAILABLE TO RENT FOR 2019 SEASON, Full Race Support, MINI Challenge Cooper Class. 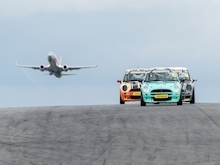 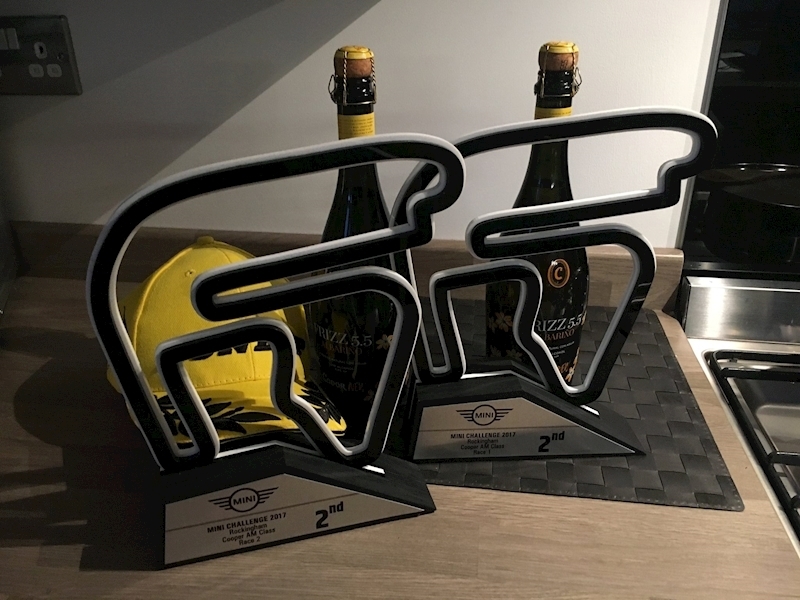 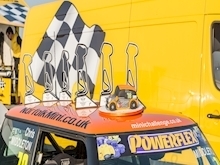 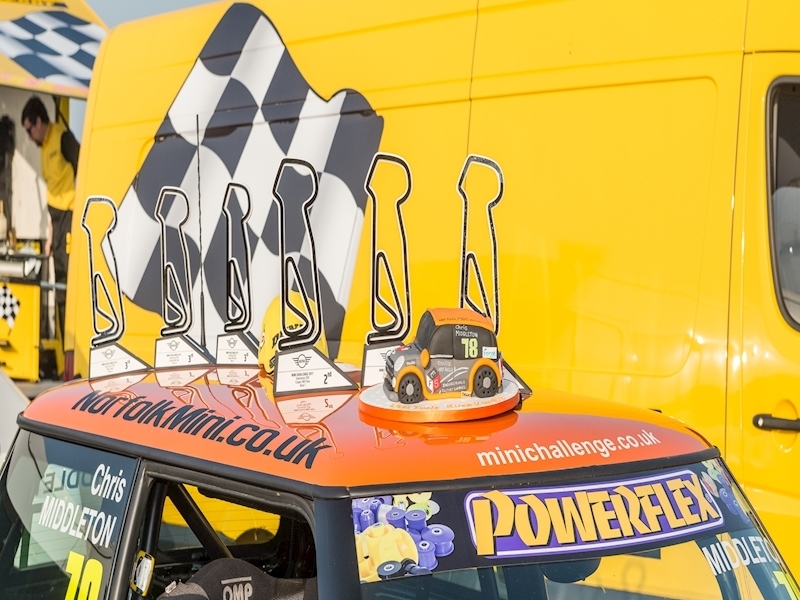 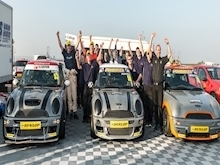 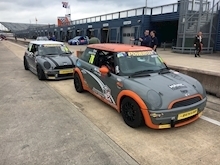 Available to Race in the 2019 Mini Challenge, fully compatible and prepared ready to race. 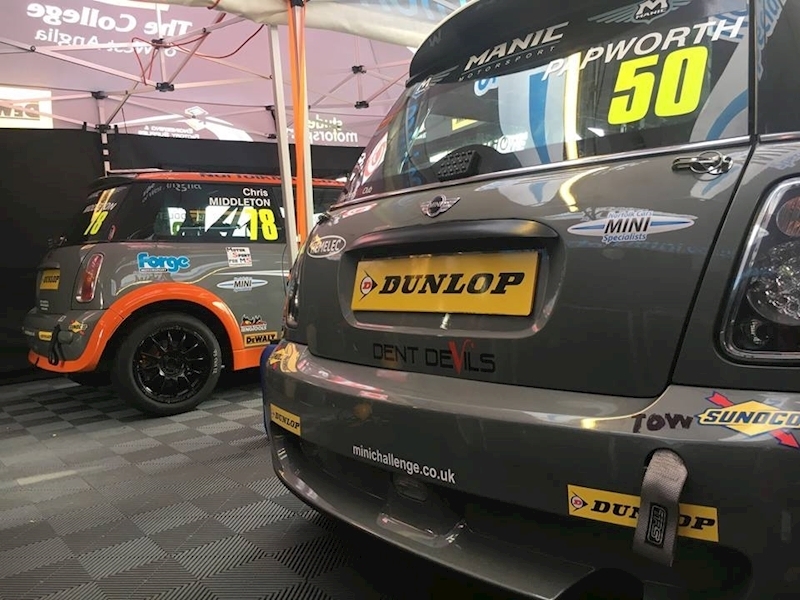 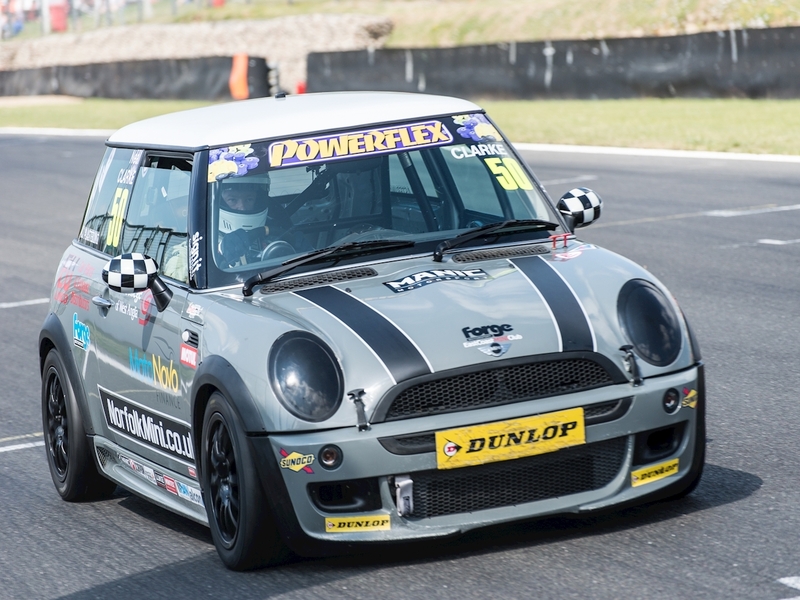 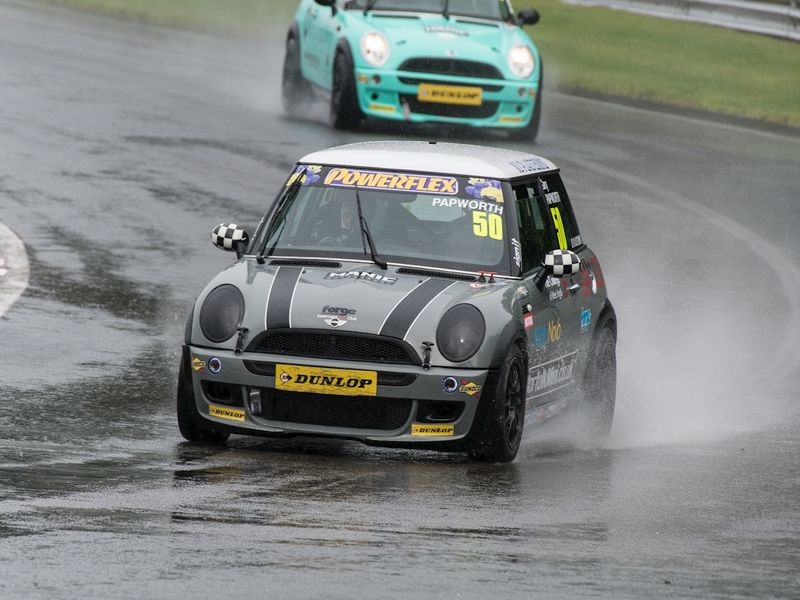 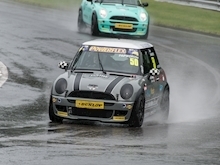 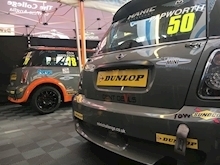 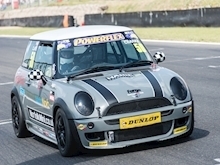 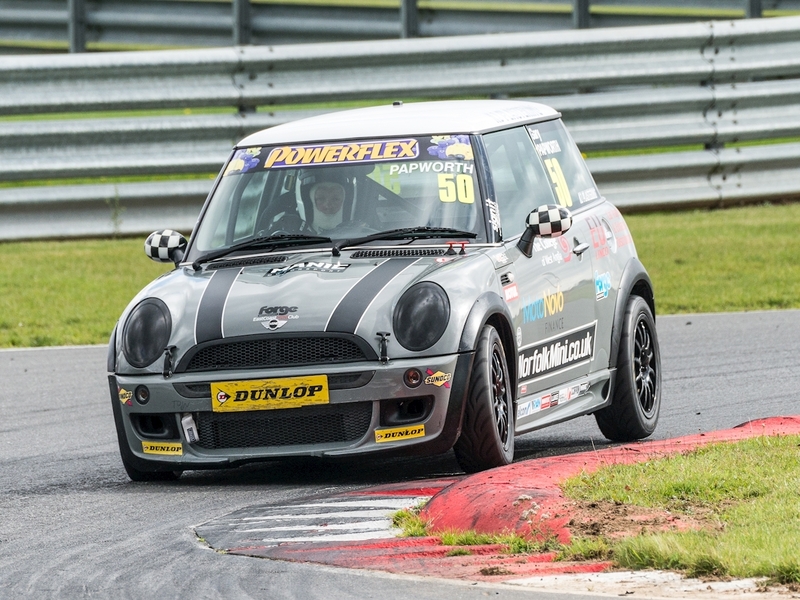 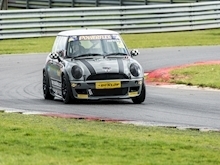 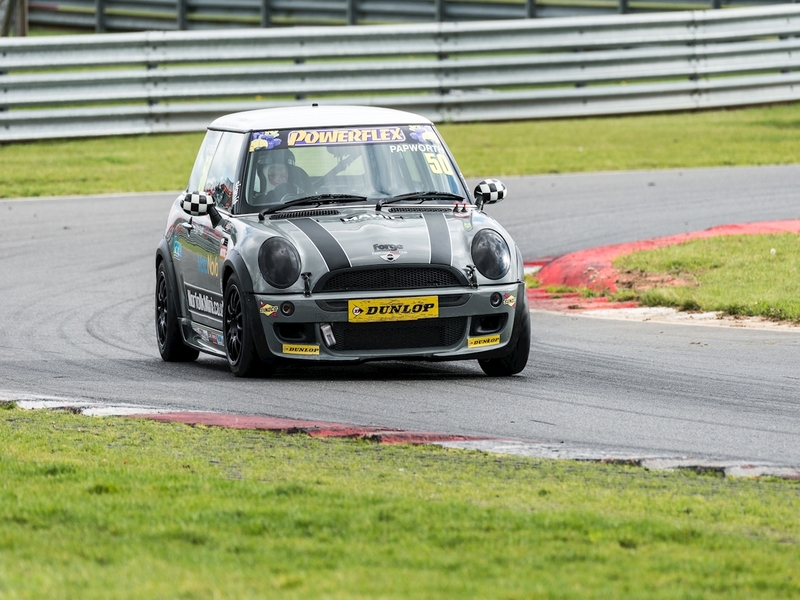 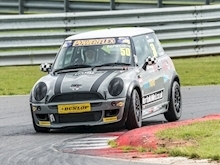 This car is available to purchase outright or available to Hire for the 2019 MINI Challenge season. We can also offer race support if required. 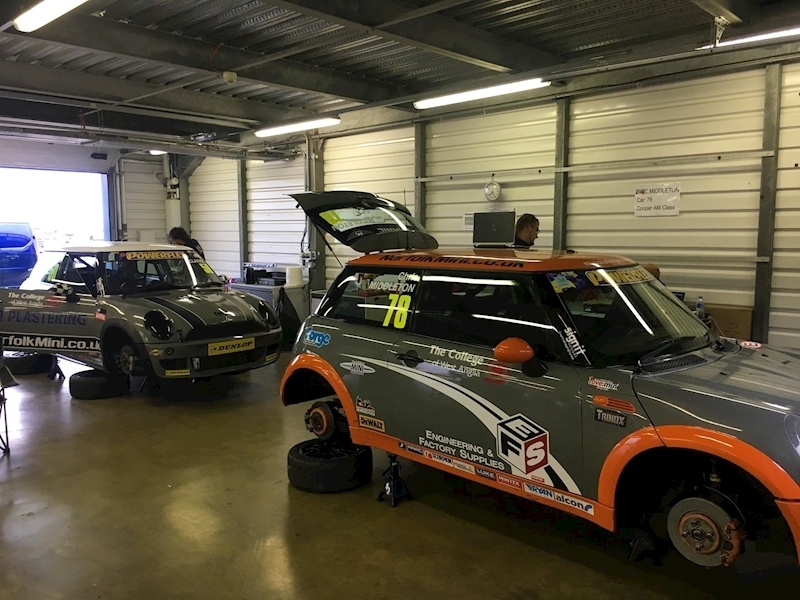 The car is fully prepared to a high standard by ourselves, and can be raced in the Cooper AM or PRO class. 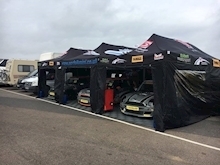 We can offer full season package or bespoke one off weekend events if required. We work in partnership with the local College of West Anglia Motorsports students, and provide a professional service throughout. 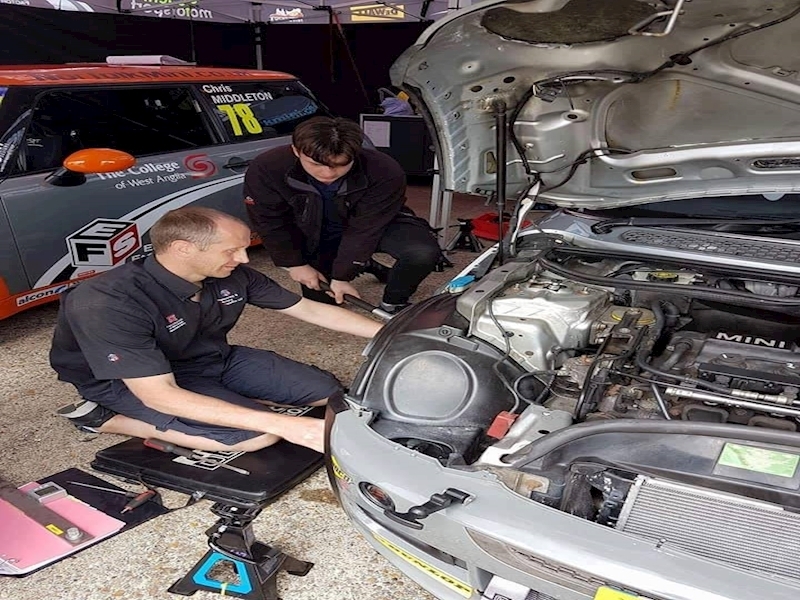 If you have a Race license and are interested in joining us for 2019, then please get in contact for a driver brochure.